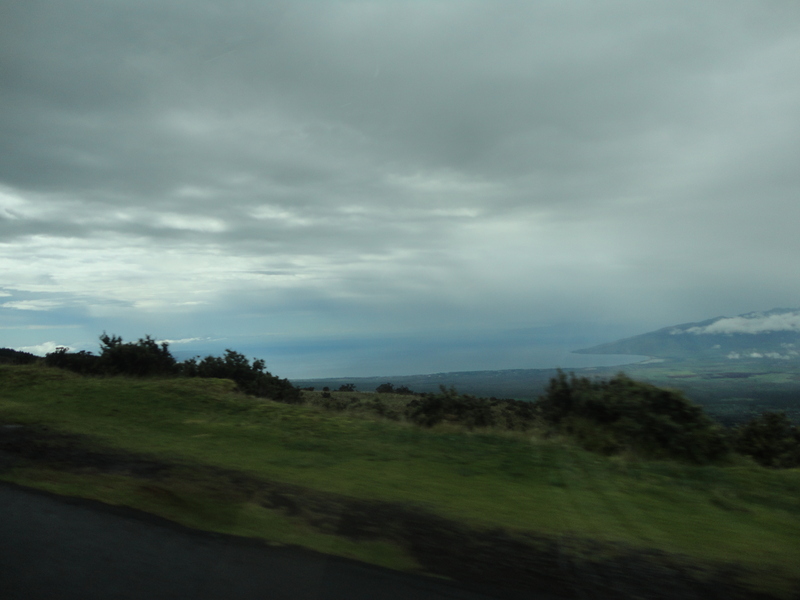 A Climb to Haleakala National Park to see the volcano’s highest peak! 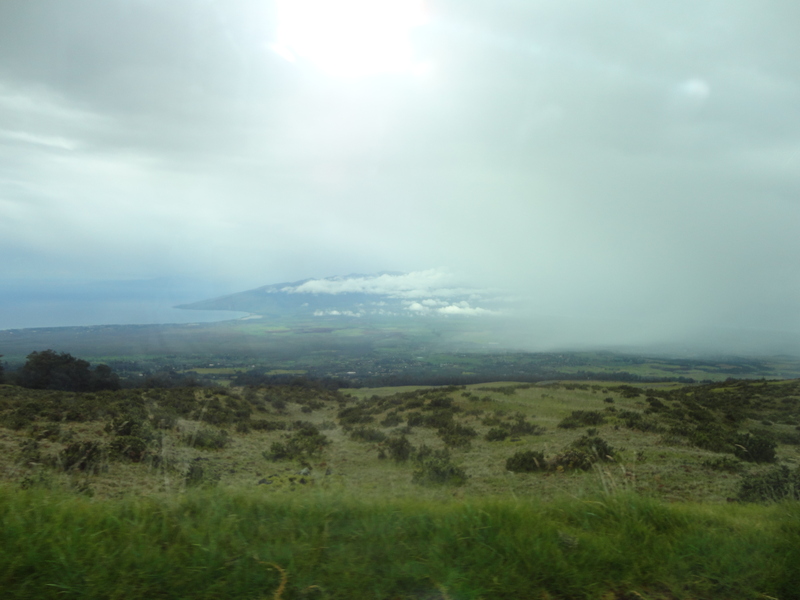 Everyone that visits Maui must climb up Maui’s southern and eastern coastline to the Haleakala National Park to see Maui’s highest peak, the temperature plummeted and the terrain got rougher as with the ascent. At the top, Haleakala rises 10,023 feet above sea level and the slopes can be seen from just about any point on the island. We learned that Haleakala means “house of the sun” in Hawaiian and Hawaii history said that legend behind the volcano it that the demigod Maui lassoed the sun from its journey across the sky as he stood on the volcano’s summit, slowing its descent to make the day last even longer. On the way up, we stopped at one of the visitor’s center and we were awed by the views below and above. 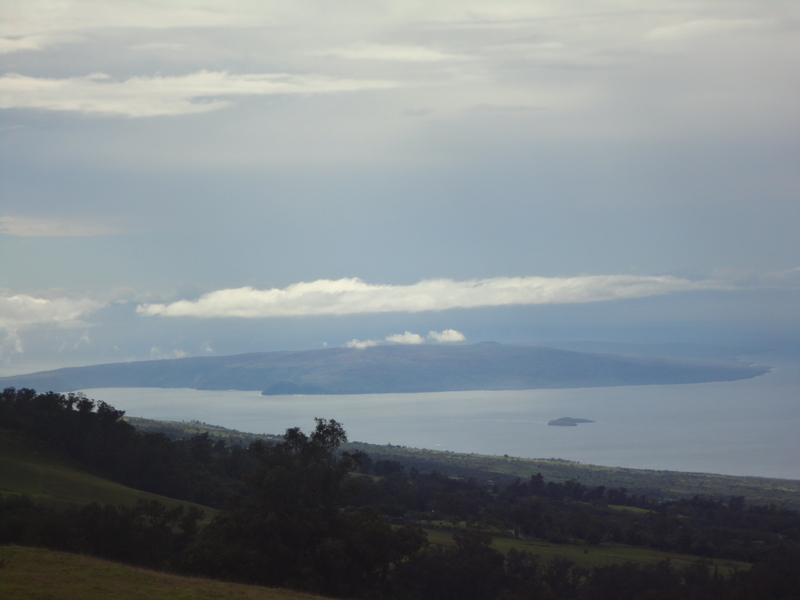 The black lava volcanic rock provides an eerie appearance to the tranquil island backdrop. This park is huge, comprising 30,000 acres of public land. We traversed to the top by vehicle although there are a number of ways to see the volcano and one of the most popular is rising early, traveling to the top and watching the sunrise. 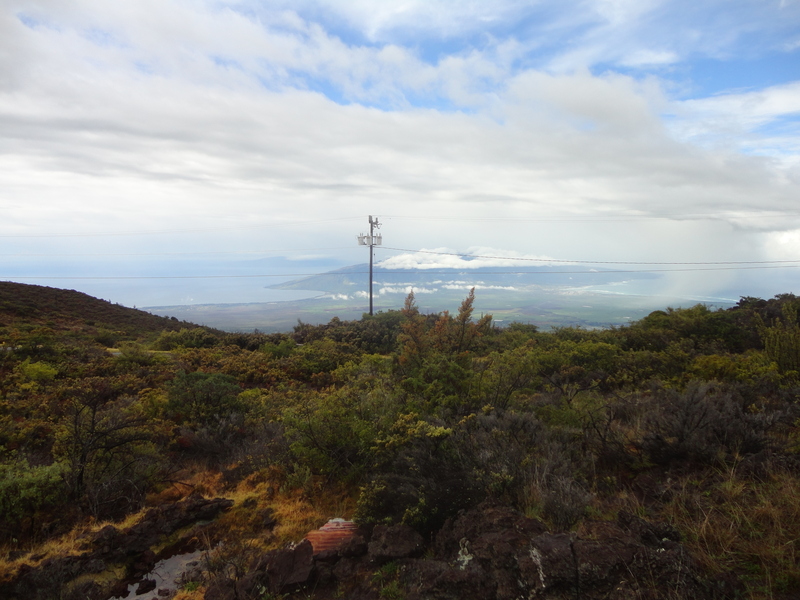 We enjoyed the ride up, but the weather was a bit rainy so we didn’t get to see the best view once we got to the top clouds covered much below and the drop in temperature made for a quick glimpse before we galloped back to the car and headed back to the warm beach. For more information, visit the Park Headquarters Visitor Center at 7,000 feet above sea level. 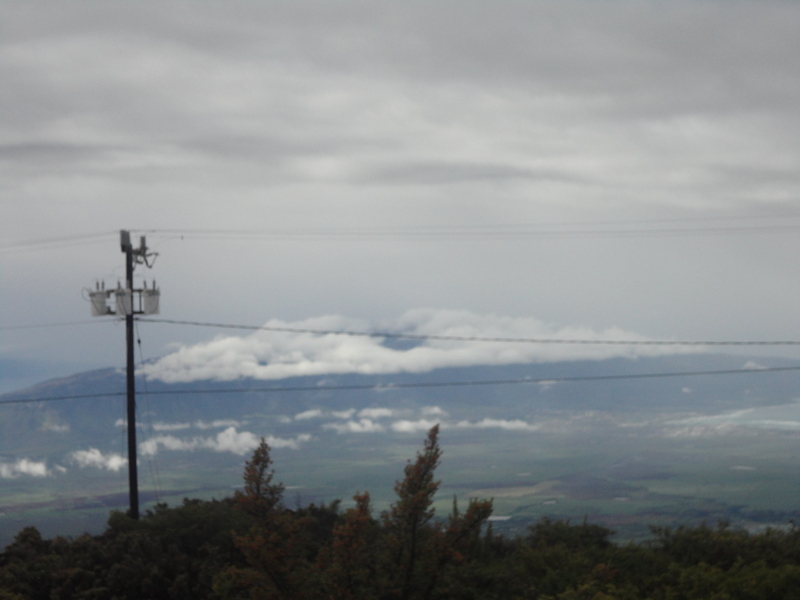 The Haleakala Visitor Center is at 9,740 feet atop its summit. At sea level, the Kipahulu Visitor Center is past Hana on the southeastern coast and is near the beautiful Pools of Oheo. See why Haleakala National Park is one of Maui’s most popular visitor attractions. I am in fact delighted to read this webpage posts which includes plenty of useful information, thanks for providing these kinds of statistics.